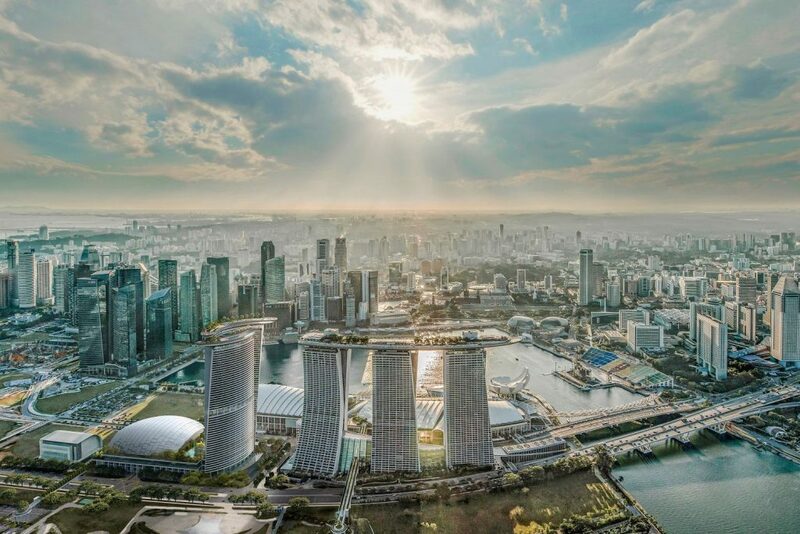 Two days ago, it was announced that there are S$9 billion expansion plans for Singapore’s two integrated resorts Marina Bay Sands (MBS) and Resorts World Sentosa (RWS). A new entertainment arena and hotel tower will be added to MBS, while USS in RWS will be extended to include a Minion Park and Super Nintendo World Singapore. This investment is almost two-thirds of the initial S$15 billion investment in 2006. According to a joint press release by the Ministry of Trade and Industry, Ministry of Finance, Ministry of Home Affairs, and Ministry of Social and Family Development, the project will create up to 5,000 new jobs. In a press release, the total development investment for RWS is S$4.5 billion, and ‘RWS 2.0’ will see an expansion of about 50% new Gross Floor Area (GFA), adding over 164,000 square metres of new attractions. USS will see the inclusion of “new, highly-themed and immersive” Minion Park and Super Nintendo World, while S.E.A Aquarium will be expanded to more than three times its present size. 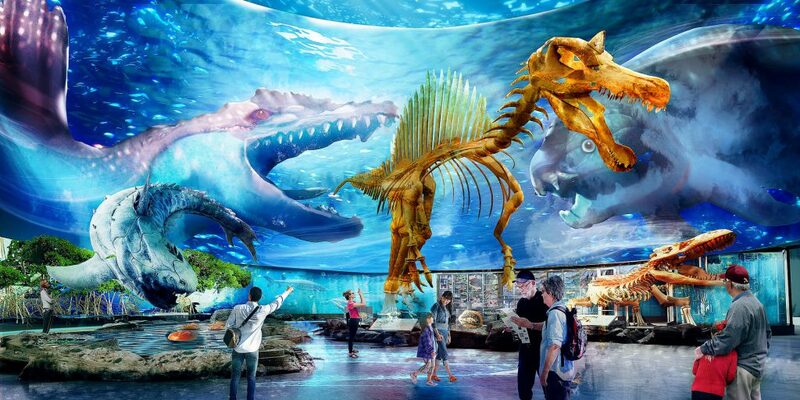 Proposed to be rebranded as Singapore Oceanarium, the expansion of S.E.A. Aquarium will see the inclusion of “specially-curated marine life” and exhibits of prehistoric marine life and deep sea creatures. ‘RWS 2.0’ is expected to create around 2,800 new jobs. Out of all upcoming attractions, I think it’s safe to say that millennials would be the most excited about Super Nintendo World Singapore, a theme park featuring games that many grew up playing and loving. Details of Super Nintendo World Singapore is barely existent, but here’s what we might be able to expect, if what we know of the upcoming Super Nintendo World in Japan is anything to go by. According to a press release, the ‘RWS 2.0’ expansion will be delivered in phases, with new experiences being opened every year from 2020. Its projected completion will be around 2025, meaning that the latest we’ll get to visit Super Nintendo World Singapore would be then. Construction on Super Nintendo World Japan started mid-2017, and with it projected to be completed by 2020 – in time for the Tokyo 2020 Summer Olympics – we might be able to expect construction for Super Nintendo World Singapore to take around the same duration. At the groundbreaking ceremony of Super Nintendo World Japan, J.L. Bonnier, Chief Executive Officer and Representative Director of USJ Co., Ltd. Mario shared that the theme park will include “attractions, retail, and restaurants”. Thus, we can assume that Super Nintendo World Singapore won’t just be a bunch of rides – visitors could also get to buy Nintendo merchandise and munch on Nintendo-themed food! Shigeru Miyamoto, Director and Creative Fellow of Nintendo, added that visitors would be able to feel as though they are “playing inside Nintendo video games”. 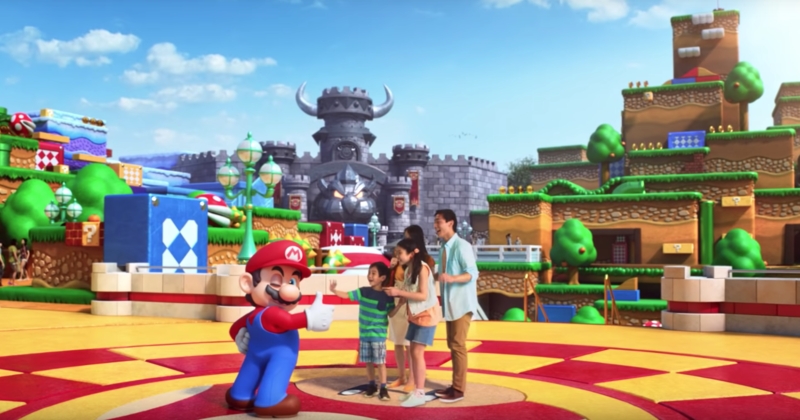 During the groundbreaking ceremony, President of Universal Creative, and Vice Chairman Universal Parks & Resorts Mark Woodbury, revealed that a “key part” of Super Nintendo World Japan would be a “Mario Kart experience”. According to Woodbury, the experience will be “unlike any the world has ever seen”, and the most “immersive, and cutting-edge technological attraction [they] could have possibly imagined”. 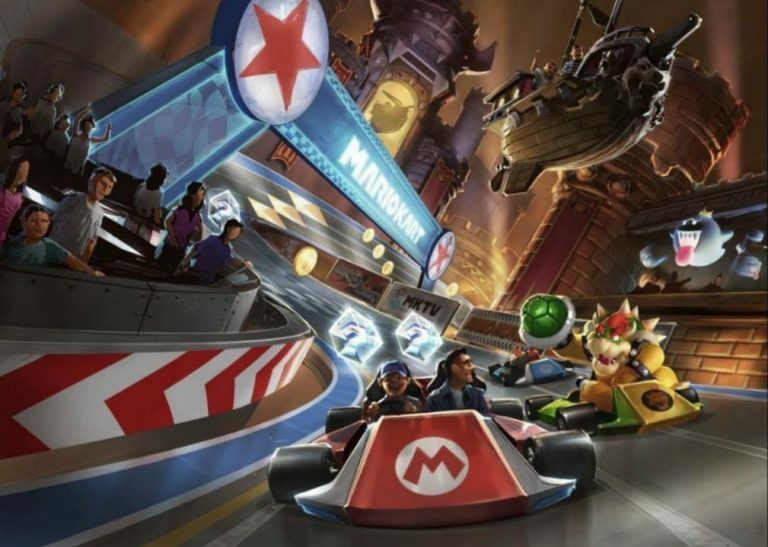 Let’s keep our fingers crossed that the Mario Kart experience will be a big part of Super Nintendo World Singapore too! Just like Apple’s rumoured new Singapore stores, there is a lot of secrecy surrounding the progress for the first-ever Super Nintendo World in Japan. Mock-ups have emerged online, but the safest bet would be waiting until we get more progress photos or see the actual theme park before we’re able to make more accurate guesses about Super Nintendo World Singapore. Any guesses on what Super Nintendo World Singapore would include? Let us know!